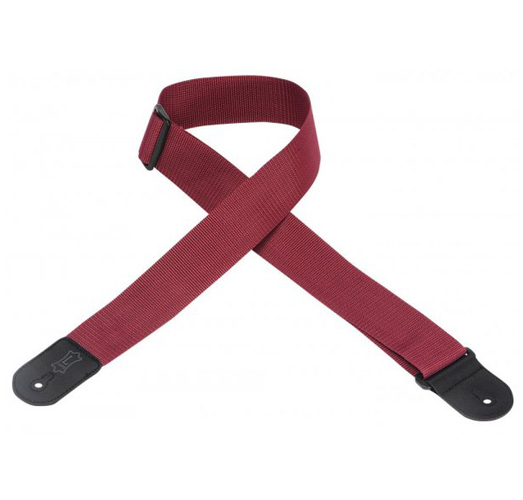 2" polypropylene guitar strap with polyester ends and tri-glide adjustment. Adjustable to 54". Also available in extra long (XL), which adds 12" to overall length.